National Friendship Day is coming up on the 7th August. You and your friends have been through a lot together. School days, holidays, wedding days or baby days. There have been ups and downs, but you know that they will always be there. 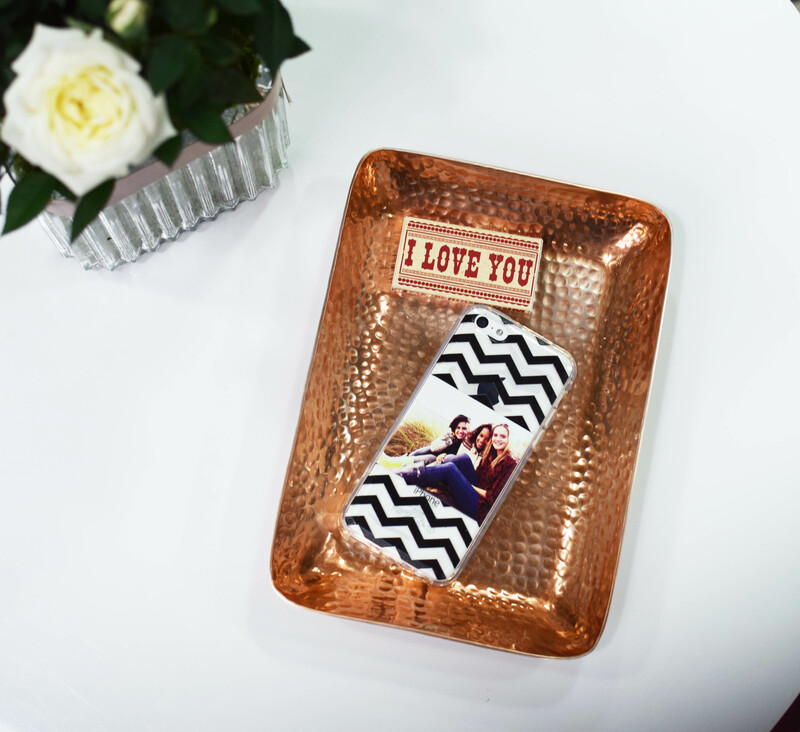 So what better way to show them that you care, than with a gift displaying photos of your best moments together? Do you have the sort of friendship group that is forever chatting over Whatsapp? 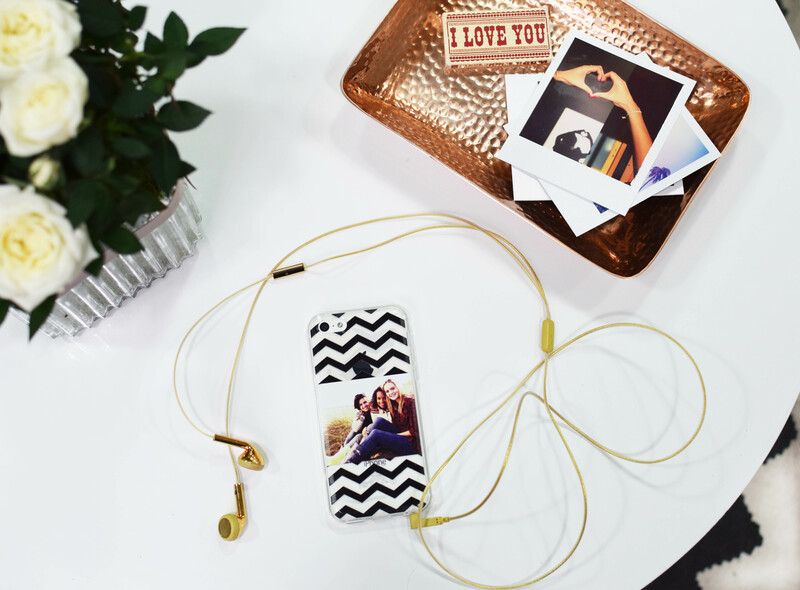 (or Messenger, Twitter…the list goes on), then a phone case covered in your favourite photos together would make a great gift. 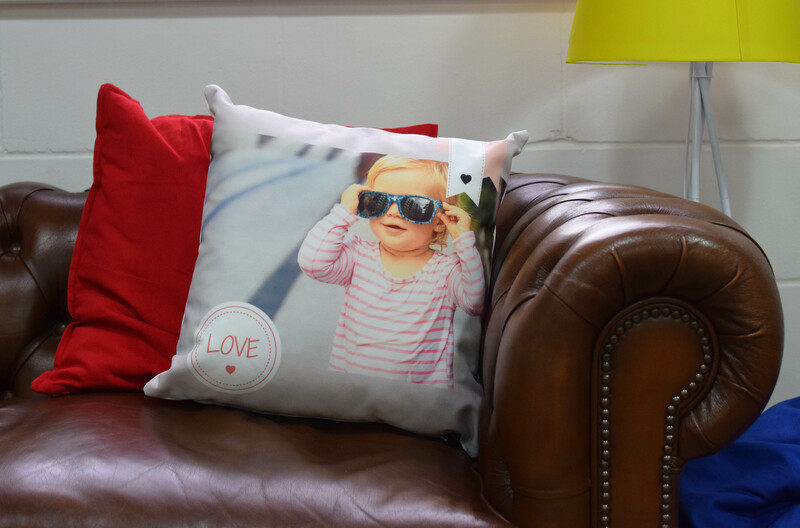 If one of your friends has recently become a parent, melt their heart with a cushion featuring their little one. 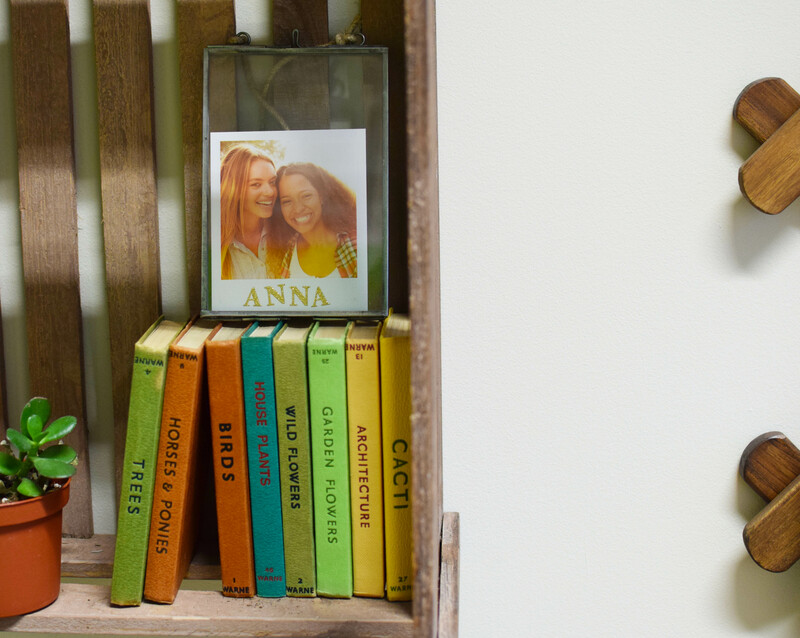 You can feature up to 8 photos per cushion, so there’s more than enough space to include a selection of baby’s firsts. It’s more than likely that you spend 8 hours a day, 5 days a week with them – so why not show your work best friend the appreciation they deserve on National Friendship Day? 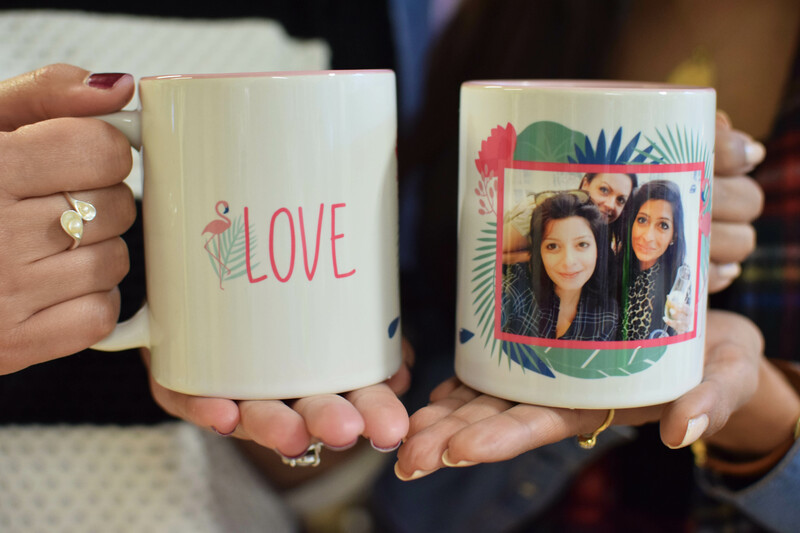 Just pop your favourite selfie onto one of our specially designed ‘Love’ range mugs (8 designs available, starting from £8.00)…just don’t forget to make them a cuppa when they arrive. Did we mention, we are also doing a Buy One Get One Free promotion on our mugs for National Friendship Day, so you can both sip from matching memories.